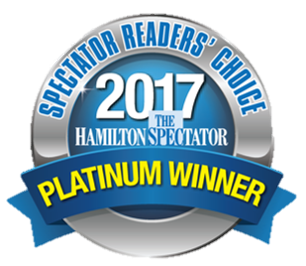 Paramount Safety Consulting Inc. as #1! VIEW ONLINE COURSE CATALOGUE HERE! Since 2014, Paramount Safety Consulting Inc. has provided clients across Canada with Occupational Health and Safety Consulting services. 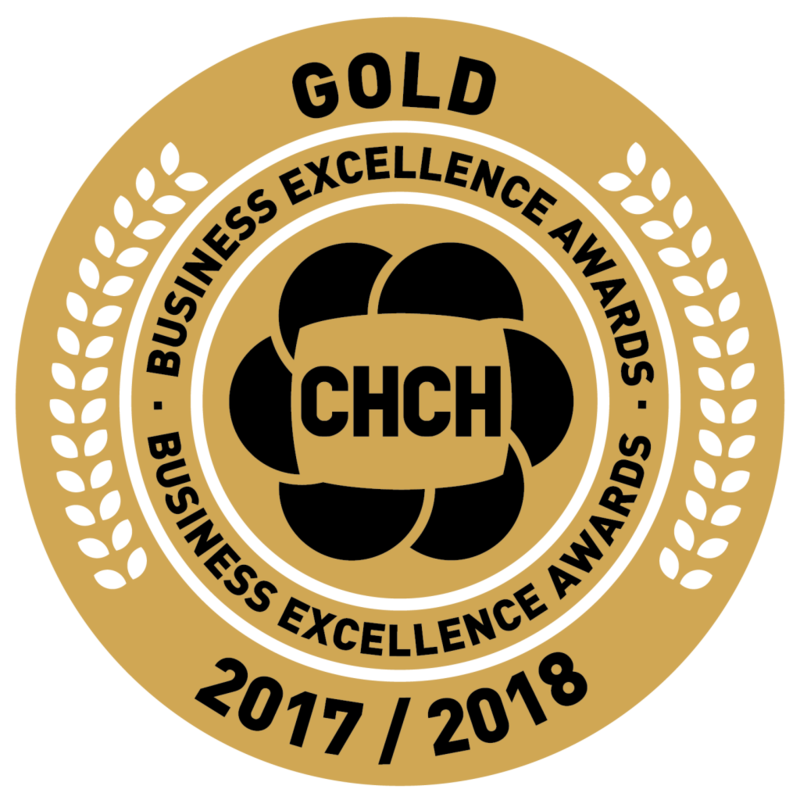 For over 25 years Ben Scipione, President and Director of Health and Safety, has had the honor of assisting employers in various different industries for all of their Occupational Health and Safety needs. Paramount Safety Consulting Inc. offers a variety of Health and Safety services including the development of workplace-specific policies, on-site consulting, accident investigations, workplace inspections, compliance audits and training. Our programs are expertly designed to ensure your workplace meets or exceeds the legislative requirements. Our training programs are designed and delivered by our staff of accredited health and safety professionals. Training programs include instructor led classroom theoretical training and practical hands on training for our heavy and industrial equipment, to ensure your staff is competent and certified to operate the equipment safely. In 2014, Paramount Safety Consulting Inc was established based on the concept of “removing the stress from Health and Safety requirements” and at almost 5 years later, this concept still remains. 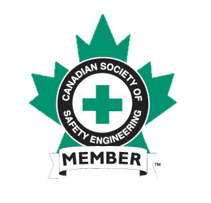 We pride ourselves on providing each client with stress-free Health and Safety programs, regardless the size of the company or sector of work. Paramount Safety Consulting Inc will design Occupational Health and Safety Policies and Procedures that suit your needs and ensure your compliance with the applicable legislative requirements. Our team of dedicated professionals will go above and beyond to ensure your workplace complies with all applicable legislation and most importantly, ensuring your workers return home at the end of each day, safe and sound. Tired of constantly worrying about accidents and M.O.L inspections at your workplace? Paramount Safety Consulting Inc. provides workplaces of all sizes and sectors with complete safety solutions, making the days of unsafe work a distant memory! Experience the difference with Paramount Safety Consulting Inc and together we can achieve success through safety! Paramount Safety Consulting Inc. specializes in providing a wide variety of training programs, designed to ensure the highest level of compliance and safety for your workplace. 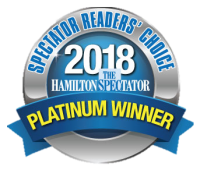 Proud winners of the 2017 Hamilton Spectator’s Readers’ Choice Award for “Best Learning Centre” and the 2018 CHCH Business Excellence Awards for “Best Learning Centre” and “Best Adult Education”. Please visit our “Courses” page for a full list of available courses and detailed information. Training is available at our location in Hamilton or on-site at your workplace, feel free to contact us for more information on availability and pricing. Paramount Safety Consulting Inc specializes in offering Workplace and Equipment operator training programs for individuals and groups. Our team of qualified instructors will ensure that your training experience is second to none, winning “Best Learning Centre” and “Best Adult Education”. Please visit our “Courses” page for course dates and detailed information.